Taking kids out to eat can prove challenging for various reasons. Some venues are not kid-friendly and frown upon bringing your family along to eat. Other venues don’t offer kid friendly food options. The best restaurants to take kids out to eat offer a kid friendly menu, booster and high chair options, have plenty of background noise to drown out any louder conversations, and even entertainment for kids from coloring books to electronic games at the table. Downtown Pittsburgh has a wide range of dining options, many of which are too high-end to bring the kids in tow. We’ve narrowed down the best kid-friendly venues for a meal in Downtown Pittsburgh below. If you’re looking for a thoughtful gift for your favorite family with small children, getting them a gift certificate to a family-friendly restaurant is a great option! Consider purchasing a Gift Ya personalized gift to any one of the kid-friendly restaurants below is an easy way to gift a family with an enjoyable dining experience with the kids. 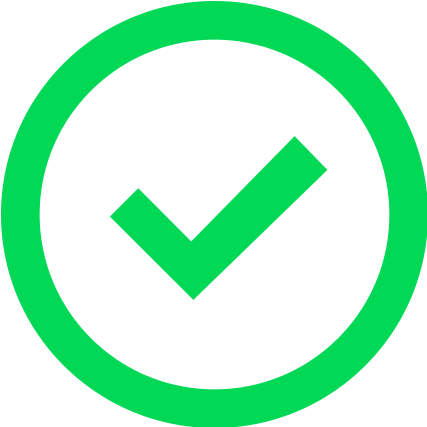 Gift Ya allows you to buy a gift certificate to any venue or retailer and send the gift along to the recipient right from your phone via text. They can then link it to their debit card so they don’t have to worry about remembering to bring the gift card along on their next family outing. This food court style dining hall offers high quality, yet accessible, dining options making it a quick easy meal while still providing foodie-quality dishes. You seat yourself at any of their tables, available in large community style tables or intimate smaller tables, reducing the wait time to get seated. They offer highchairs for little ones, and several of the vendors have some kid-friendly options from delicious pizza at Iron Born to yummy tacos from BA-CO. The large hall atmosphere allows for louder conversations, so you won’t be constantly begging your kids to “use their inside voices” throughout the meal. 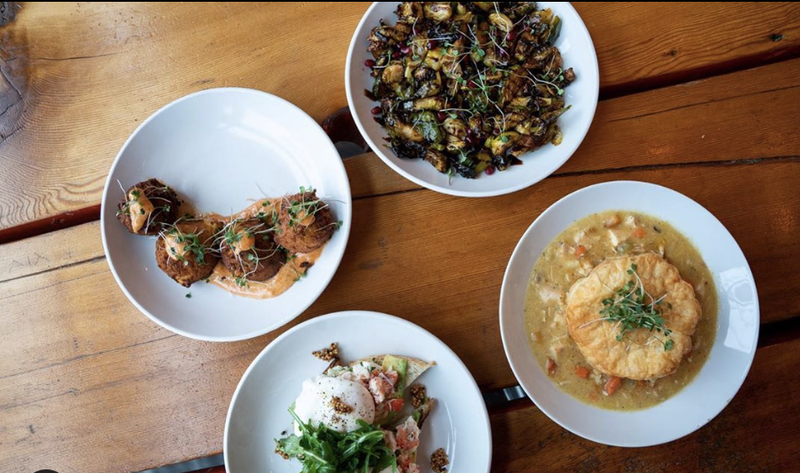 If you’re looking for fast quality dining for the whole family head to Smallman Galley. Image Courtesy of @eat_gaucho IG . Gaucho is famous for its around the corner lines during peak hours, and the food is definitely worth the wait! If you can make it when the line is shorter (try lunch or during colder weather) the set up makes it easy to order quickly and get seated with your little ones. When you enter you can review the large menu on the wall, make your order and typically quickly get seated. 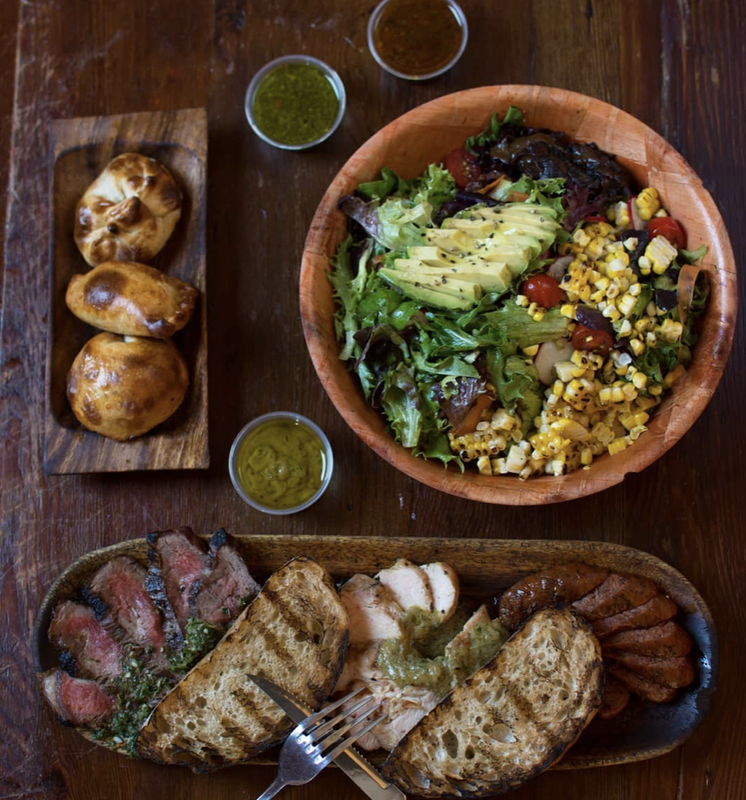 The menu offers ala carte dishes with some simple delicious steak options, including some kid friendly cuts, yummy Argentinian side dishes, all available in family style to share. The owners have small children so despite the foodie level fare, they welcome families with open arms. Image Courtesy of @emporiomeatballjoint IG . Experience Meatballs in a whole different way! Try them on a bun, fries, or pasta. The options are endless. 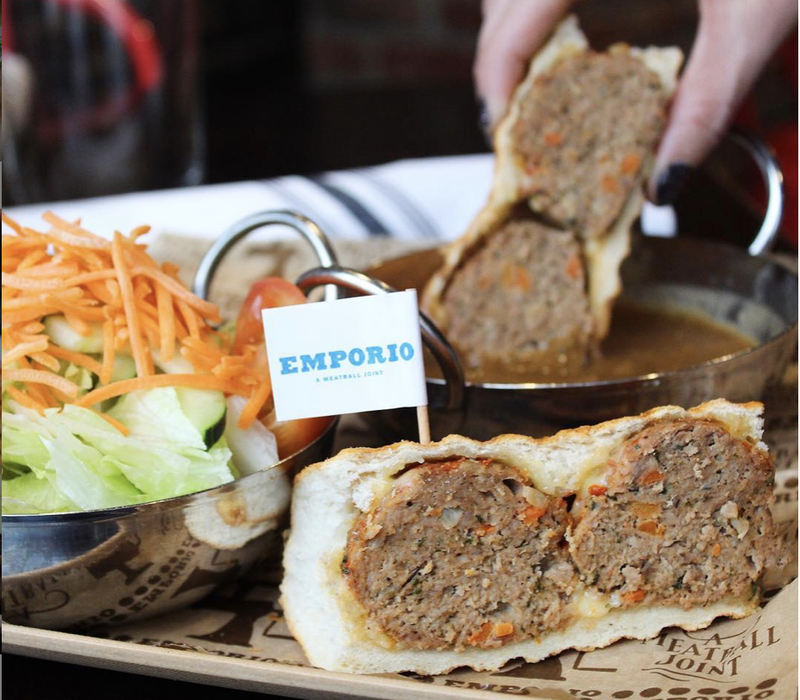 Emporios hits almost all the marks for the perfect family friendly eatery. Typically you can get seated quickly, so no long waiting for restless kiddos. They offer high chairs and booster seats, coloring pages, and a range of delicious meatballs kids can order with their favorite sauce and sides. Meals come out super quickly, so again restless little ones can dig right in. They’re located right by the Convention Center, so if you happen to be enjoying an event there, it’s a close spot to grab a bite afterwards. What kid doesn’t love a burger, fries and milkshake? 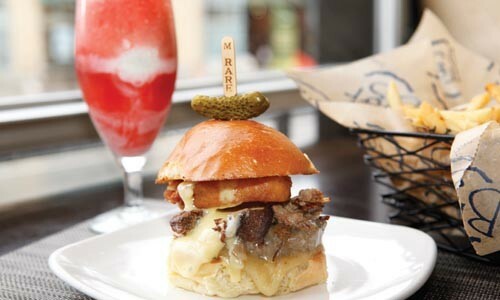 BRGR offers fancy gourmet burgers and spiked shakes for parents, and kid’s favorite comfort foods, so everyone is happy! They can provide seating for little ones, and some coloring for entertainment. Enjoy will leave happy after this classic American meal! “Spiked Shakes and Kobe Burgers!!!!???? Are you kidding meee?? BRGR has, in my opinion, come across something totally mind-bending in their spiked milk shakes, and they are AWESOME. It's like being an adulterated child. Remember all those times you went through the dairy queen drive thru and wish your blizzard had alcohol in it. Well, BRGR has done it my friend, fear no more. Their Kobe burger was amazing, as well. I think I inhaled that piece of delicious meat and bread in less than 3 minutes if I'm not mistaken. And their fries are crispy and perfectly seasoned with garlic and salt?? You can’t go wrong at this Pittsburgh institution! 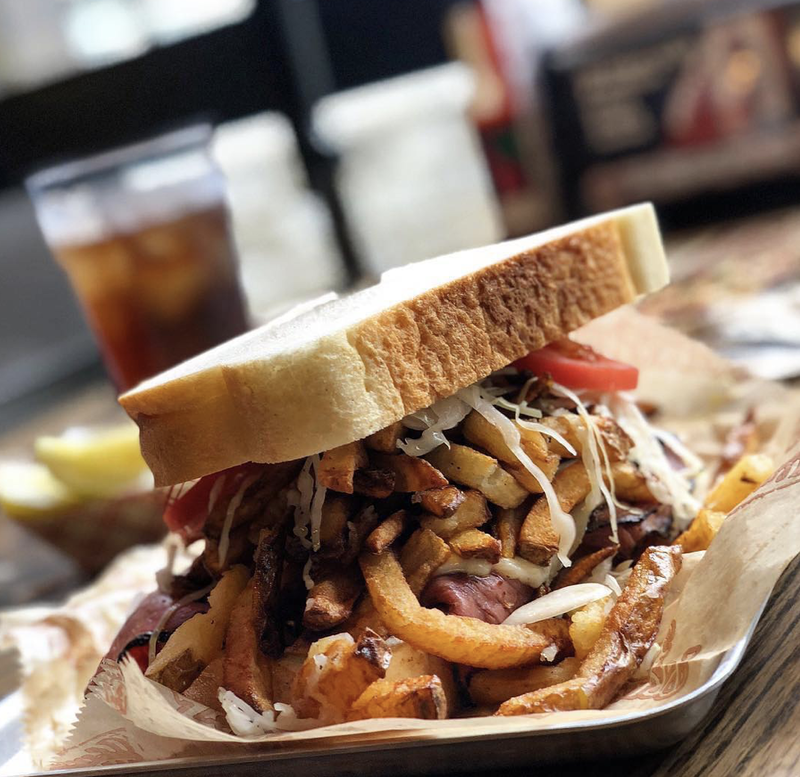 Quick, simple sandwiches topped with fresh cut fries right in the heart of the city in Market Square. They can customize your kiddos order if they prefer to leave off the traditional slaw from their sandwich, though they may rag them a bit for not being a true Yinzer. 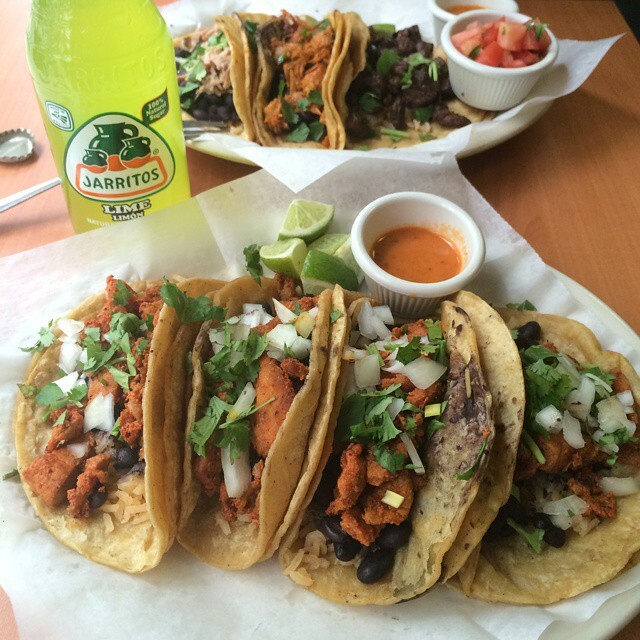 Whether it’s Taco Tuesday or everyone is just in the mood for classic mexican street fare, Bea Tacos is the place to eat. Tacos have all the basic food groups and are fun to eat, making them the perfect kid friendly treat! The service is quick and the prices are affordable, making it a great stop with the family for an authentic Mexican meal. Image courtesy of Burgatory Bar Instagram . Mini burgers and delicious milkshakes, make for happy kids! 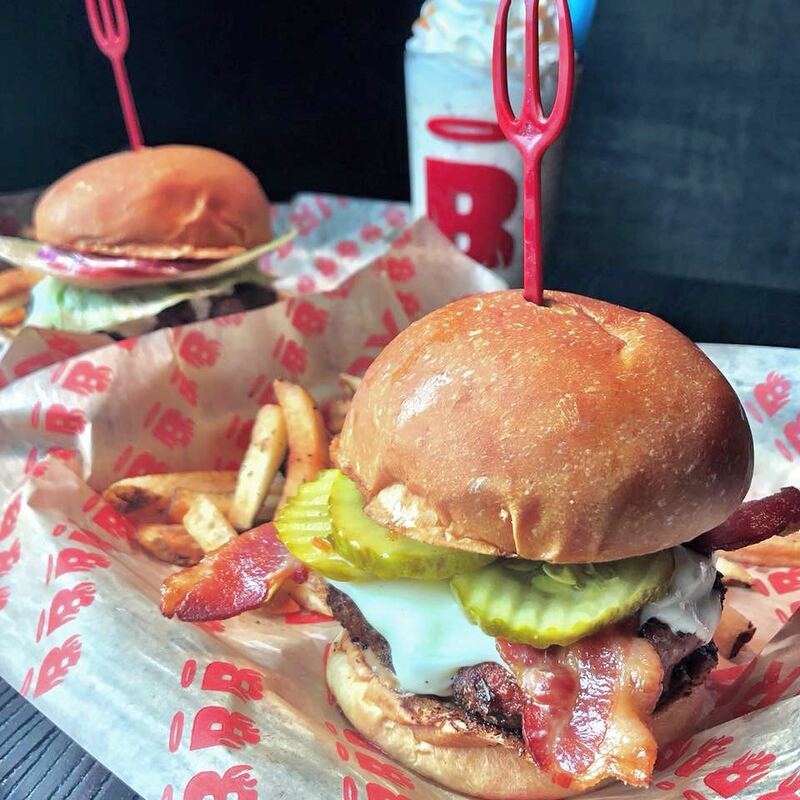 Another classic burger joint with elevated ingredients, Burgatory offers a special kids menu and coloring when you bring the family out to eat. Located in the heart of the North Shore, it’s a quick and easy spot to grab a meal before or after a baseball or football game with your kiddos. If you’re in town for breakfast or lunch and want a home-cooked meal that’s quick and easy stop by Bluebird Kitchen. Kids can enjoy a healthy smoothie or oatmeal for breakfast or a yummy sandwich or soup for lunch. Parents can enjoy more sophisticated options like delicious frittatas or hot Cuban sandwiches. 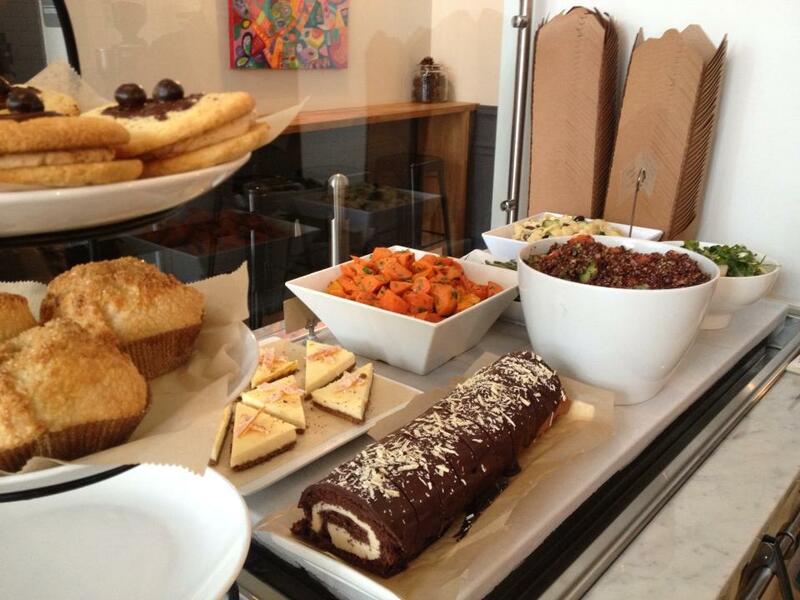 Everyone will enjoy one of their freshly made pastry treats for desert! “A place to remember mamas cooking from the good ol' days. Typical southern home breakfast cookin to remind you of real cookin! Homemade meals, hospitality, and a glimpse of the past that's preserved in the present. A real remembrance of what you hope and pray your grandma or ma's cooking would be like. Very nostalgic!” - Leslie K.
Image courtesy of Wiener World Facebook. 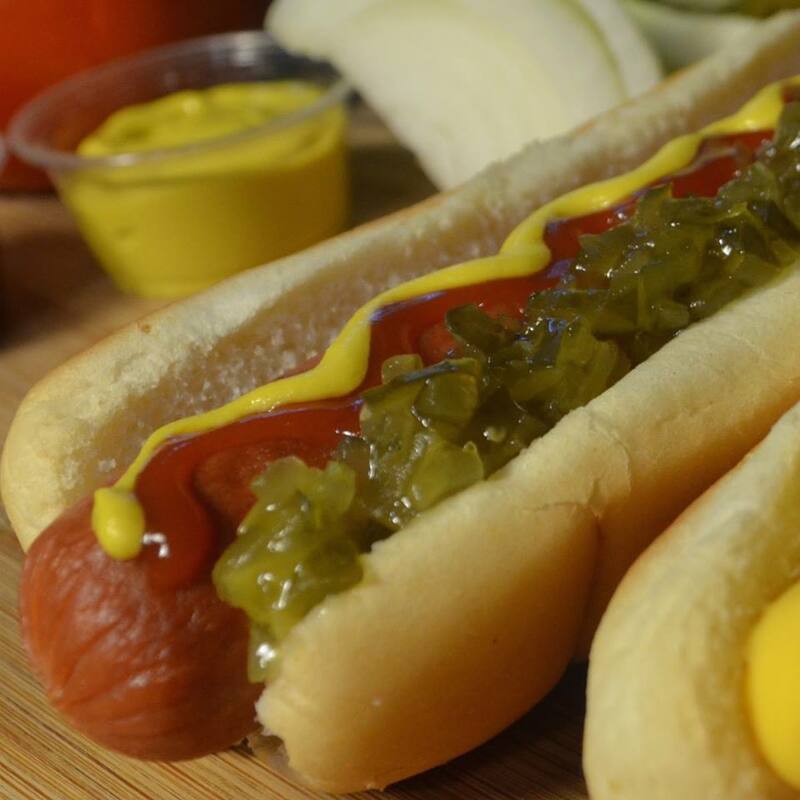 As American as apple pie and baseball, hot dogs are a kid favorite. This unassuming hot dog joint offers some unique gourmet options for parents and adventurous kiddos, along the standard hot dog no kid can resist. There’s counter ordering and self-seating to make it an easy quick meal when you are on the go. There’s no better place to grab a dog in downtown than Wiener World. Eating out with kids doesn’t need to be hard. If you find a kid friendly restaurant that still offers quality dishes for grown ups, everyone wins!